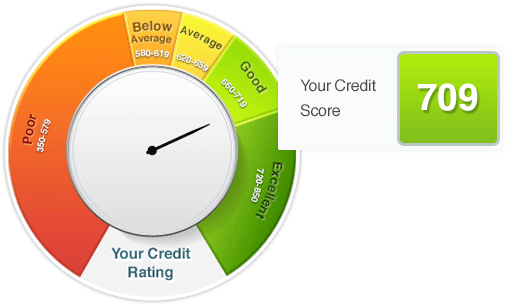 Credit Reports Canada - Get Your Credit Score in 60 Seconds. Check Your Canadian Credit Score & Report Instantly! CRC™* is the only place on the web where you can get your credit report every six months. Get your credit score every six months and see how your score is calculated and used by lenders when buying a new home or car. Know what makes up your credit with a full breakdown of the positive and negative factors surrounding your financial situation. Finally know the answer to the question, “Why did my score go up/down?” Save time and compare any two credit reports to pinpoint and uncover exactly what’s changed from report to report and how those changes affected your score. 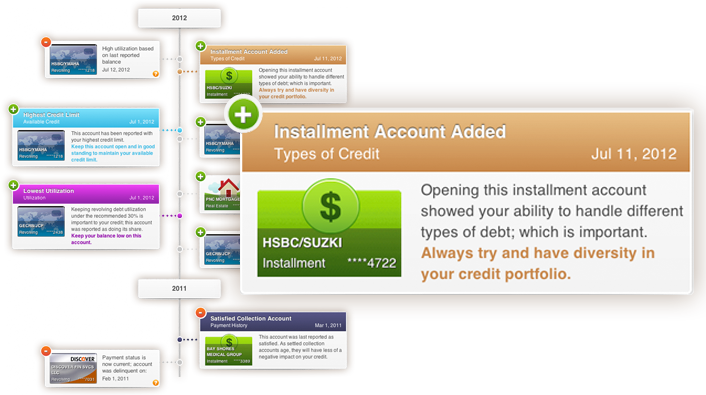 Exclusive only to CRC™* clients a chronological view of your credit report that maps out each chapter of your personal credit story. An up close and personal look at how your current behavior affects your credit report and score month-to-month. Rely on CRC™* as your eyes and ears when it comes to your credit. Receive alerts and notifications when actions – made by you or someone else – impact your credit. ID theft affects millions of Americans a year. Rest easy knowing you’re protected with one of the most valuable protection plans available.